Dedication to service. Commitment to quality products. Red Mountain Compounding Pharmacy is an Arizona-based pharmacy providing a wide range of pharmaceutical products and services, including specialized compounding. Our team consists of knowledgeable and skilled pharmacists with years of experience in this industry. 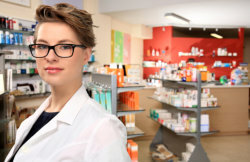 Furthermore, everyone in the team shares a common goal: to provide the highest quality of service possible for every client that entrusts us with their pharmacy needs. While we specialize in compounding services (i.e. pediatric compounding, HRT therapy, podiatric medicine, and more), we are also proud to offer a wide selection of pharmaceutical products. We also offer professional consultation and prescription refill services. Mission. Our mission is to promote health and wellness within the local community and the surrounding areas. We endeavor to provide quality pharmaceutical products and services, trustworthy pharmacist consultations, and unparalleled services for all of our clients. Vision. Our vision is to promote a community where our clients are able to live happy and healthy lives. We endeavor to become a leading pharmacy in Arizona. For more details about our pharmacy, contact us at 480-218-2236. We are also proud to celebrate the grand opening of our second location serving clients in the southeast valley! 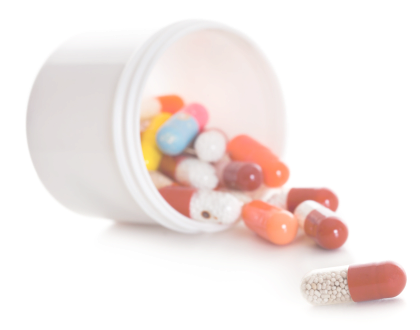 Four Corners Compounding Pharmacy also provides superior quality and budget friendly compounding medications.